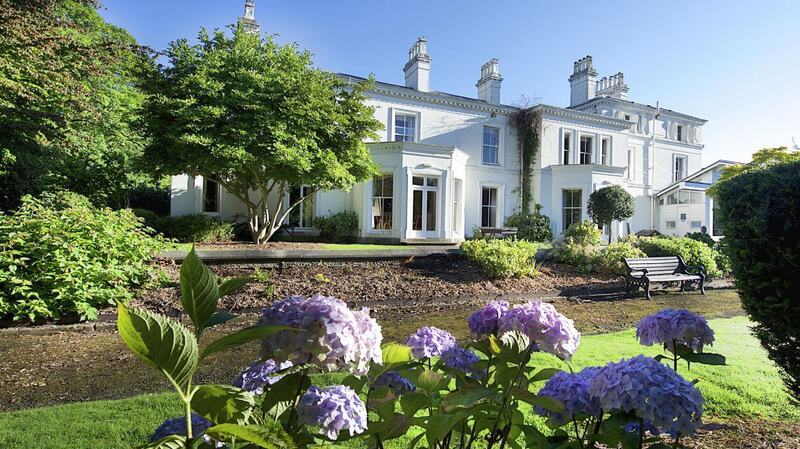 Grade II-listed Victorian hotel set in beautiful private gardens close to the University of Manchester. Chancellors Hotel envelops a Grade II-listed Victorian mansion and is set in five acres of picturesque private gardens close to the University of Manchester. Built around 1850 and at one point the home of Guardian editor C.P. Scott, it was eventually bequeathed to the University of Manchester and became the hotel to the University's Chancellors. 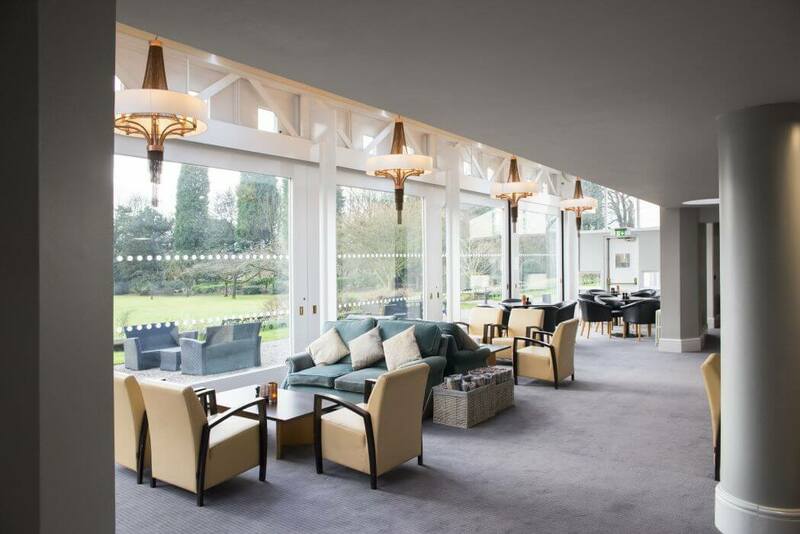 Refurbished in 2017, the hotel today has 72 rooms, an 80-cover restaurant, conservatory and outside terrace along with purpose-built conference and function facilities. 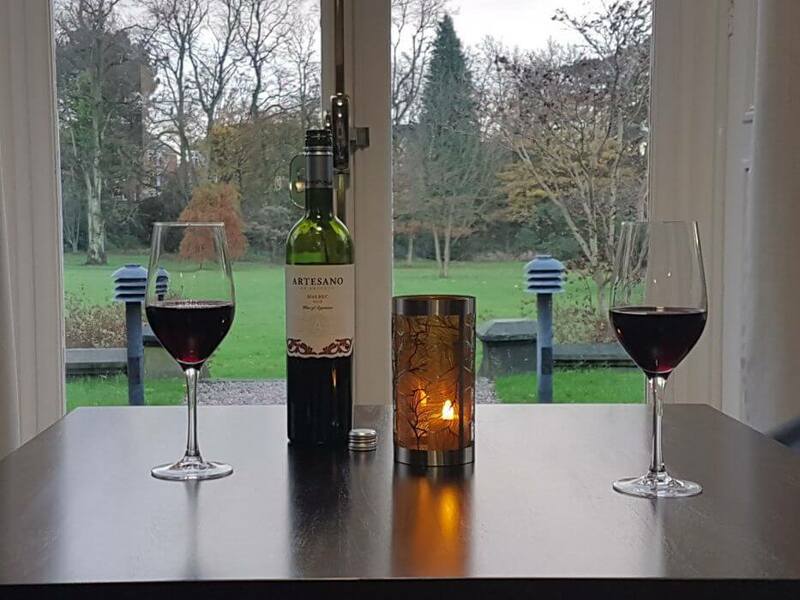 Statement period features and sleek interiors - including the delightful conservatory overlooking the sweeping grounds - provide a perfect escape for a Manchester business or leisure break. Food is served right through from lunch onwards in Carriages Restaurant and the conservatory and the signature vintage afternoon tea is not to be missed with delicate bone china and delicious savoury and sweet delicacies while you take in the tranquil garden views. Advance booking is advisable, especially for afternoon tea. The hotel is also a very popular wedding venue. Breakfast is served from 7 - 9.30 am Monday to Friday and from 8 - 10.30 am on Saturday and Sunday. Afternoon Tea is served from 2 - 6 pm every day, booking in advance is highly recommended. 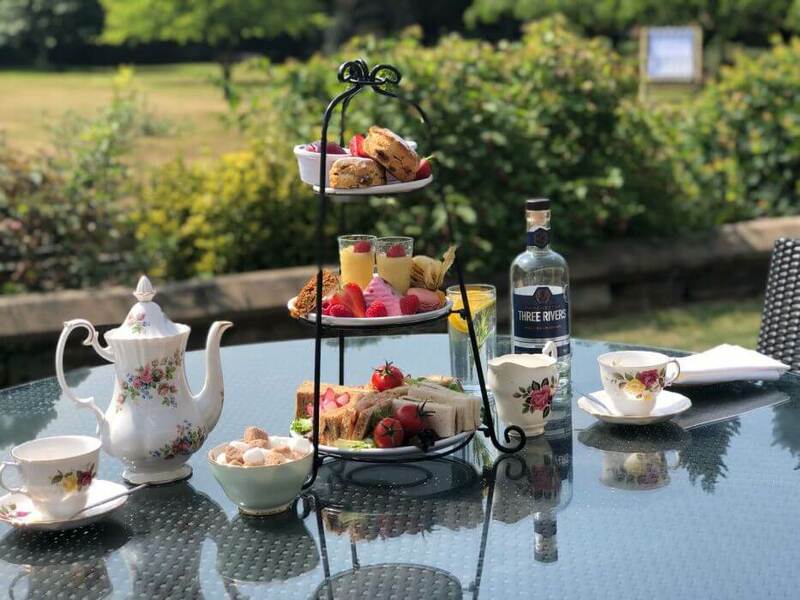 Replacing your hot beverage with a vintage pot of Gin and Fever Tree tonic, a decadent upgrade that includes finger sandwiches, warm scones with clotted cream and preserve, tray bakes, mini cakes, macarons and a citrus posset with gin soaked apricot - £23pp. Bookings preferred. 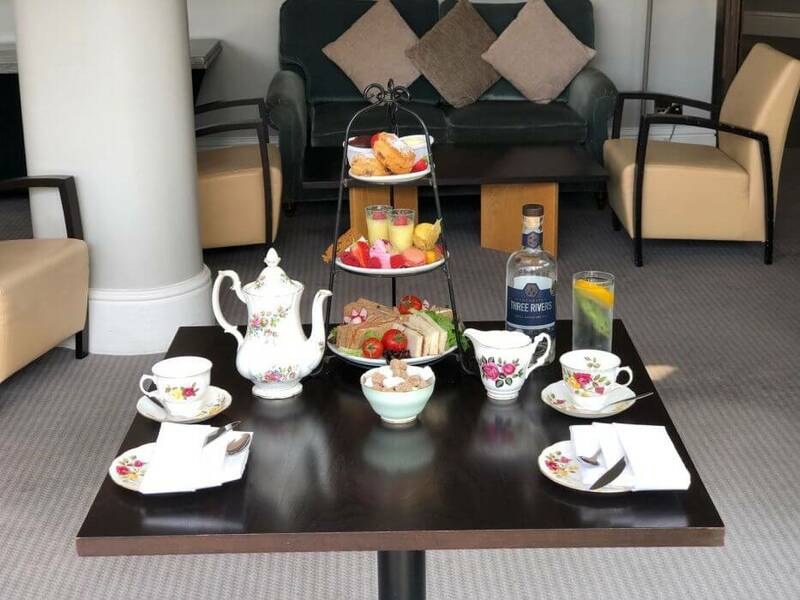 Chancellors Hotel, Manchester, wholly owned by The University of Manchester and located in delightful private gardens in Fallowfield, invite Sugarvine followers to enjoy their Vintage Signature Afternoon Tea. Served on beautiful Vintage crockery, enjoy a selection of savoury sandwiches, warm scones, cakes, macarons, posset and tray bakes with your hot beverage of choice. The standard price is £16.00 per guest, however members quoting Sugarvine receive a 25% discount for a limited time only – that’s £12.00 per guest. To book, call hotel sales 0161 9077414 Monday – Friday 0900 – 1700, when payment and dietary requests can be taken. Or email chancellors-conf@manchester.ac.uk with your contact details and a team member will revert back to you. As well as an enviable setting, the Grade II listed manor house and conservatory offer ample free on site parking. 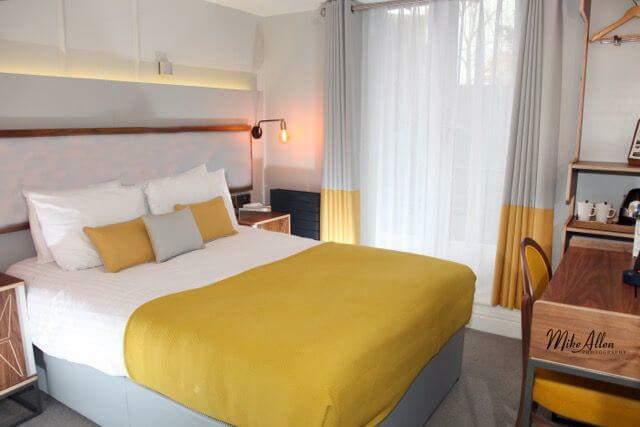 Chancellors Hotel Manchester offer 72 comfortable recently refurbished bedrooms, 9 meeting and private dining spaces, an ideal venue for weddings, conferences and special occasions. Flowers event suite - 130; Marquis event suite - 48; C. P. Scott private didnig room - 34; Whitworth private dining room - 12. 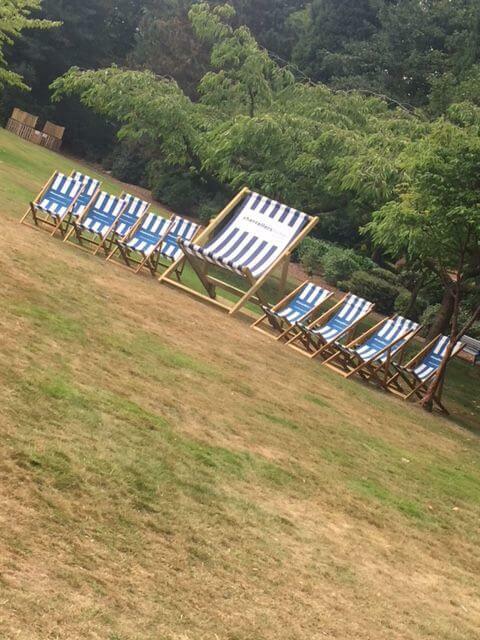 A paved terrace outside the conservatory, overlooking 5 acres of private gardens, also hometo our resident bee hives. Core menu dishes can be adapted on request of allergen changes. Located in C. P. Scott private dining toilet facilities - ask at reception for directions. The Victorian conservaoty overlooks 5 acres of private gardens, the original home of Joseph Whitworth, one of Manchester's industrial forefathers.